Looking for an Office or Commercial Shredder? 4 The Office carries a wide variety of shredders from the best manufacturers in the business including HSM Shredders, Fellowes Shredders, Swingline Shredders and Compucessory Shredders. Almost all of our shredders are in stock and available for next day delivery anywhere in the United States. 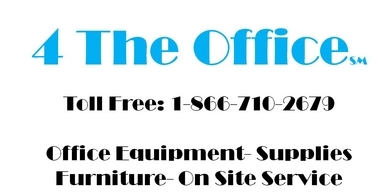 Whether it's for Desk side use or commercial use, we have a solution. 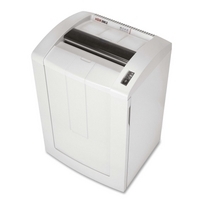 We also carry shredders that are TAA Compliant and GSA Contracted for Government Users. Whether your shredding one sheet of paper or a complete laptop computer, we can help. Things to know before you select a shredder. 3.Other factors to consider are Jam Prevention, Safety Features, Energy Savings, and Level of Noise Produced. 4. Always remember to order extra bags and oil. A shredder will last much longer if properly maintained and oiled on a regular basis. Just visit our online store to see our shredders.